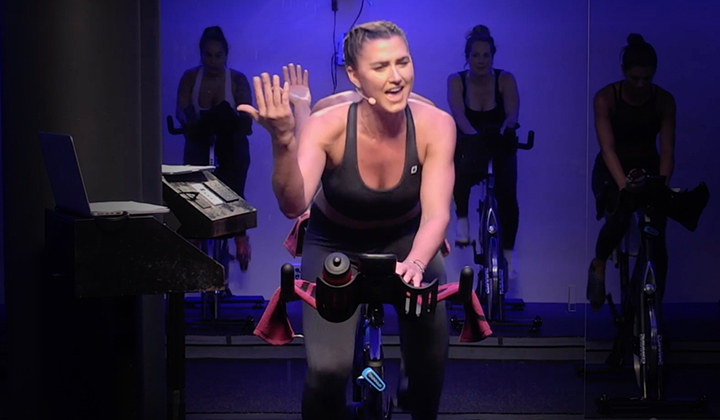 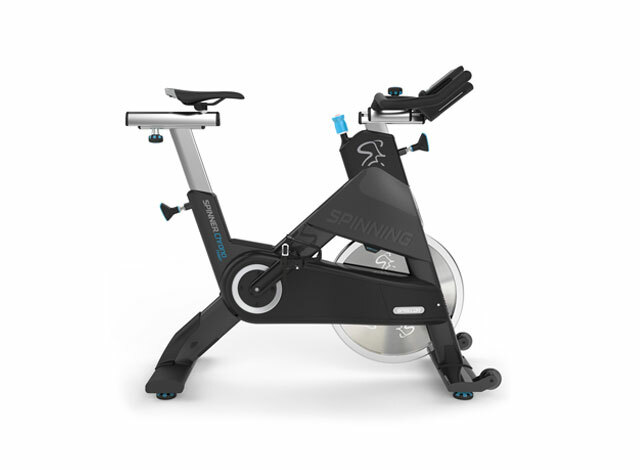 As exercise is widely considered an advantage in helping special populations cope with any afflictions, the benefits of the Spinning® program fit right in. 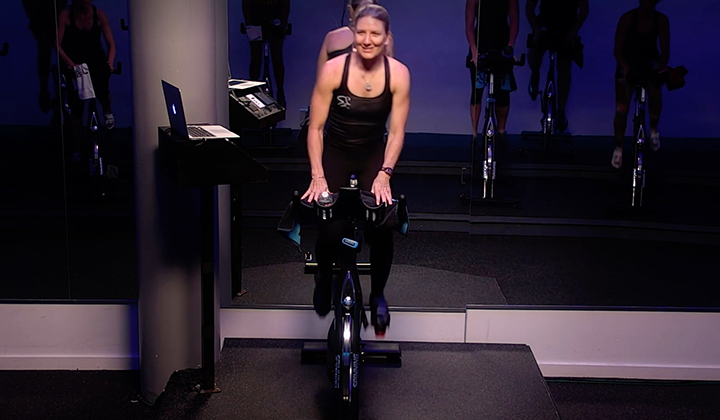 This course will discuss the varied special populations among Spinning participants and considerations for clients with asthma, COPD, chronic low back pain, diabetes, high blood pressure, obesity, osteoarthritis and pregnancy, as well as seniors. 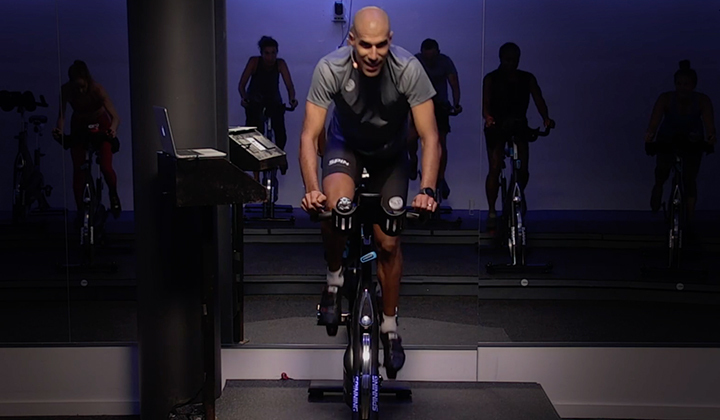 We will identify each special population, then delve into the different aspects of training as it pertains to the specific needs of each client, including the necessary frequency of exercise, specialized contraindications you need to be aware of and Spinning-specific guidelines.